Analyse the results of High Voltage laboratory tests on different kinds of Lightning Protection Systems, according to standard procedure or other. Follow up of “in situ” real lightning condition tests(on buildings or sites): Lightning counters data, lightning strikes pictures and corresponding electrical measures. Gather Independent final user’s witnesses , with an evidence of lightning protection field efficiency. Set up statistics on installed Lightning Protection Systems and the experience reached since their installation. Beside conventional systems, the I.L.P.A. will particularly focus its studies on Early Streamer Emission (ESE) Lightning Protection Systems as impartial information about these products is not always available. Manufacturers such, designers and users of lightning protection systems throughout the world are part of the association. Being an international organization, I.L.P.A. gathers member from all around the world and regularly organize the International Lightning Protection Symposium. During this event, members and guests are talking about the lightning protection world’s latest innovations and perspectives. 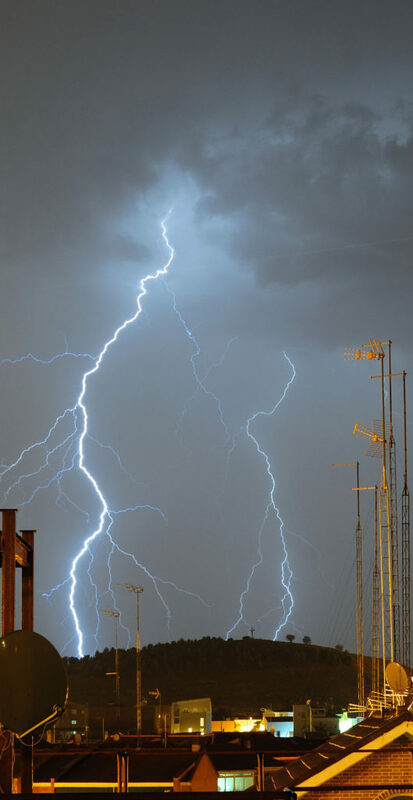 You can find out more about lightning protection here and if you are looking for technical papers on the subject, you can click here.